Rescue: To free from confinement, danger or evil. Step inside ReptileRescue.com and learn more about these misunderstood creatures. From Birthday Parties to Corporate Events, we do it all! 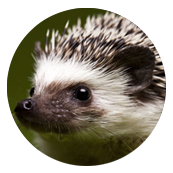 Let our rescued animnals entertain, educate, and amaze your friends and families. 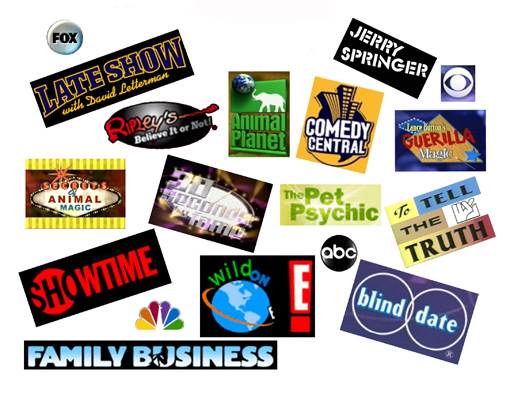 Check out all the fun parties, events TV shows and more that our critters have been a part of . They were nice enough to let Steve and Maria tag along. find out which reptiles are good pets, which are not, and why adoption is better. Meet Baxter, left alone in a back room for years now gets lots of snuggles at Birthday Parties. Mr. Whiskers was found in a neighbors yard. No one claimed him so now he is in show biz. 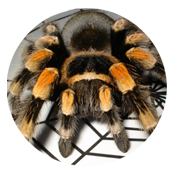 Learn why gentle Scooter the tarantula was abandoned. And it's not because of his fangs. 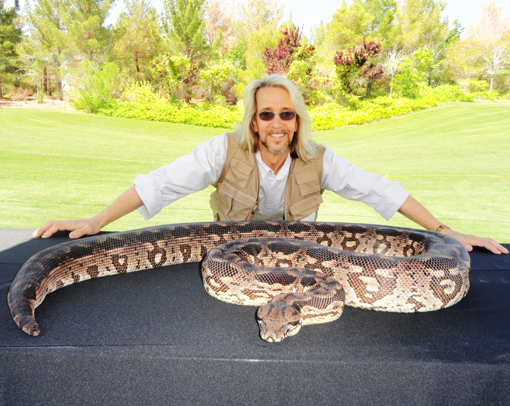 imagine critters at your corporate/ commercial events? 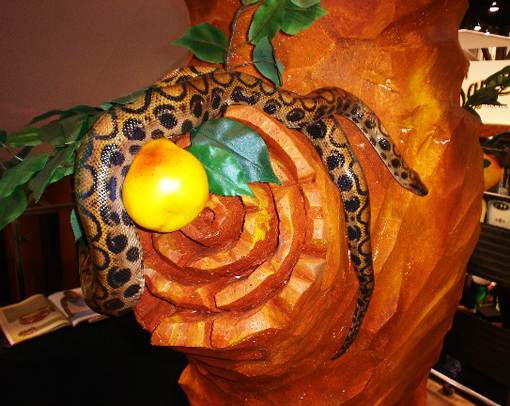 Snakes...the number one requested animal for any child's party. Learn about Puppy Mills and how to avoid patronizing them. Every animal bred is a shelter animal dead! 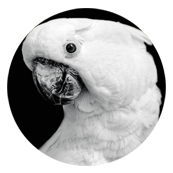 Here at Reptile Rescue we love all animals. 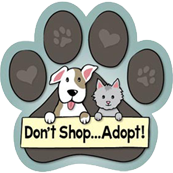 So, be it a dog, cat or reptile, any animal you buy from a pet shop or breeder does take a home away from an animal suffering in a shelter. Have a reptile you need to finde a home for? Looking to adopt a reptile? Please check out our ">Facebook page to check for local animals that need homes and to post adoptions. Not looking for a reptile? There are some local Las Vegas pet rescues to check out for that perfect pet that is just waiting to be loved and come to his new forever home. Most also need foster homes and supplies. 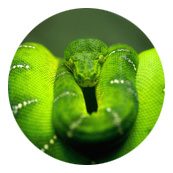 General Reptile Care - READ FIRST! Facebook ... Join our Las Vegas page!